SEO marketing may seem like a very straightforward strategy. Its main purpose is to verify your business, product, or service by getting to the top of search engine listings. It’s mostly targeted at Google, by far the most popular search engine in terms of usage, volume, and specificity. In practice, SEO is a complex system, based on content, page design, web layout, and backlinks. While SEO marketing does not directly involve paid advertising mechanisms, they do come into play. The trick is to spread your SEO efforts effectively. At the most basic level, the difference between PayPerClick (PPC) and SEO marketing is money. You may have heard that PPC uses paid ads while SEO is "free". That’s not strictly true because marketing with SEO has labor costs, as well. However, PPC has a much larger media spend. The bulk of the cost goes into paid advertising while SEO marketing is more content driven. That said, you do need a content marketing strategy if you want to be effective. One way to do this is to mix and match. Allow a small portion of your SEO budget to be used for paid ads, just to see what works. It can be barely half a percentile, but it does show you where you’re at. This way, you know where to focus your organic efforts. The basic idea behind SEO marketing is to build a reputation for your brand. If customers are convinced you know your stuff, they’re more likely to buy your LMS product. Since you’re already an expert on your platform, it seems logical to generate the content yourself. But while you may know your LMS better than anyone, you might not know how to sell it. Marketing is a specialized skill, and the only way to test its efficacy is through results. Look around for an SEO agency that has helped other LMS companies. They are already adept at working within your industry, so they’re not beginning from the ground up. Identify a few and make a shortlist, then interview them to find the right fit. SEO marketing hinges largely on keywords, and there are many aspects to picking the right ones. While some keywords will be obvious, they may not be helpful. For example, every LMS provider will rush for "LMS company" or "LMS platform". They’re logical choices because that’s what your prospective client is looking for. But if it’s obvious to you, it’s equally obvious to your competitors. So the list will be flooded to saturation. Instead, work with your SEO agency and your marketing team. 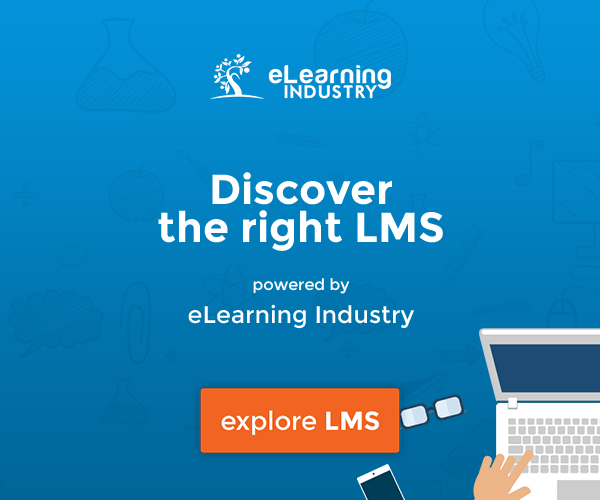 Find that one element of your LMS platform that no one else has. Use that to narrow your keyword choice and enhance specificity, making it easier for potential customers to find you. Once you’ve settled on four or five areas where you’re sure your brand dominates, you can run a little test. These keywords could be based on geography, industry, sector, target demographics, ideology, or methodology. Draft some keywords and run a small paid test on each one. This may feel like "cheating" but it’s not. It’s bona fide market research. Figure out which areas give you the most hits and the highest quality of results. Then you can generate organic content around those topics. It will have the dual result of helping your prospective clients and securing your credentials. By giving prospects the free information they seek, you reassure them that your paid product is worth their money. Clever SEO experts will couple enticing headlines with good content. In addition to visual titles, web content has a section called a meta title. Your customers won’t see it, but the search engine will. If it’s done right, it will rank higher. 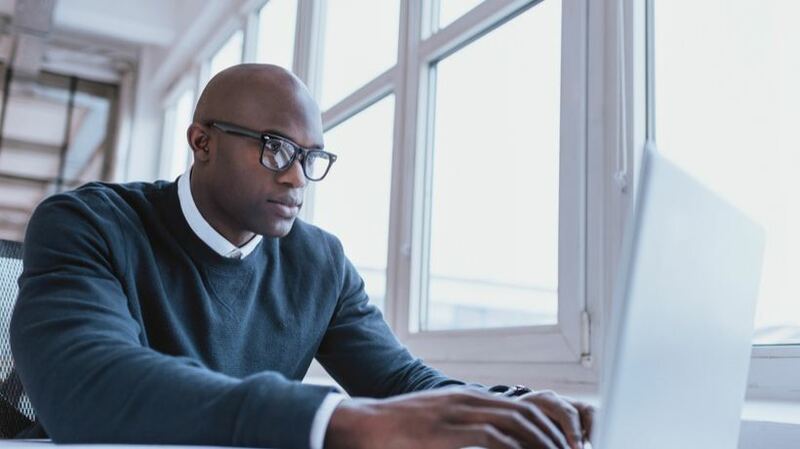 Work with your SEO agency to craft the most effective meta title, one that is both helpful and catchy. Another neglected section is the meta description. This is a bite-sized chunk of 160 characters, the same length as an SMS. Many commercial entities avoid it, but it can be an excellent marketing tool. On search results, the meta description appears as the first sentence of text beneath your headline. It’s the second thing your searchers will see. If you don’t input a meta description, search engines will most of the times use the first line of your content as an automatic description. This can be a wasted opportunity because searchers often scan the ranking list. They will skim that introductory text to help them decide what link to click on. Instead of a dry opener, use it to summarize the product and service you’re promoting. SEO marketing can work magic for your LMS company, but only if you do it right. Keep in mind that even within the organic space, paid ads play a role. Hire the right SEO agency, you don’t have to do everything yourself. Be clear on what you offer that other LMS providers don’t. Run a few keyword tests, and don’t forget to go meta on your titles and descriptions. Clever use of SEO marketing coupled with a good LMS product can result in satisfied clients and increased sales. Is your LMS marketing strategy achieving results or is it proving to be more problematic than expected? 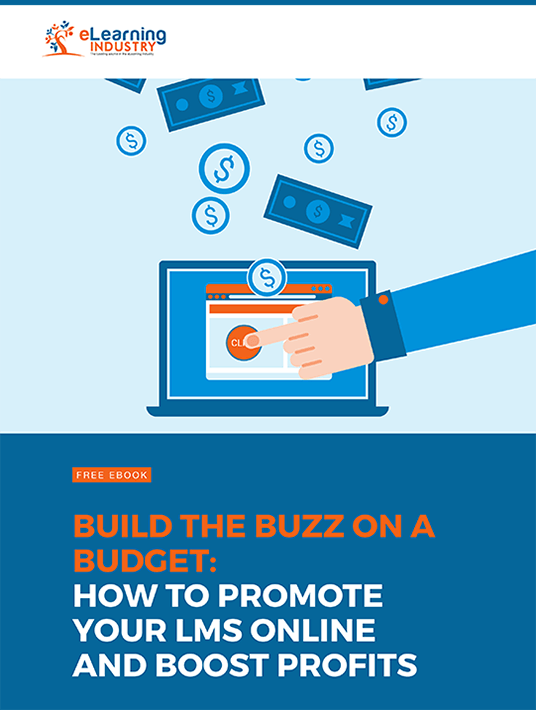 Download our free eBook Build the Buzz on a Budget: How To Promote Your LMS Online and Boost Profits to learn how to identify your niche and use content marketing to promote your LMS. We’ll also share how to retain your loyal clients and craft the perfect sales pitch for your LMS platform.